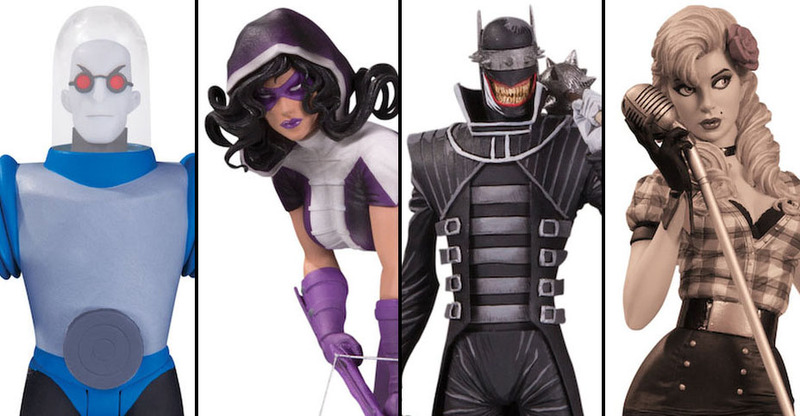 DC Collectibles is teaming up with artist James Groman for a new assortment of DC Artists Alley Figures. 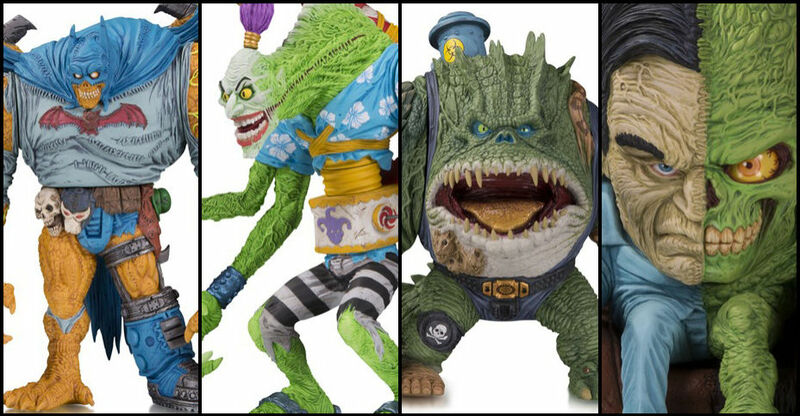 Long time toy collectors may know James from his work on toy lines such as Madballs, Barnyard Commandos, Ring Raiders and more. 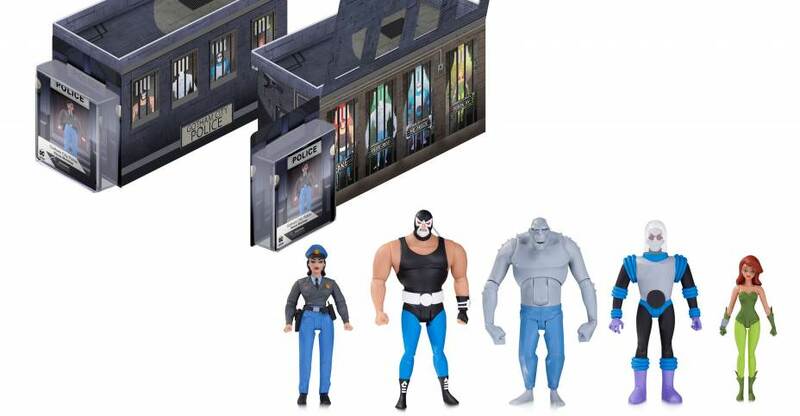 The new 7″ scale vinyl figures feature creature based versions of Batman and some of the most dangerous villains from his rogue’s gallery. 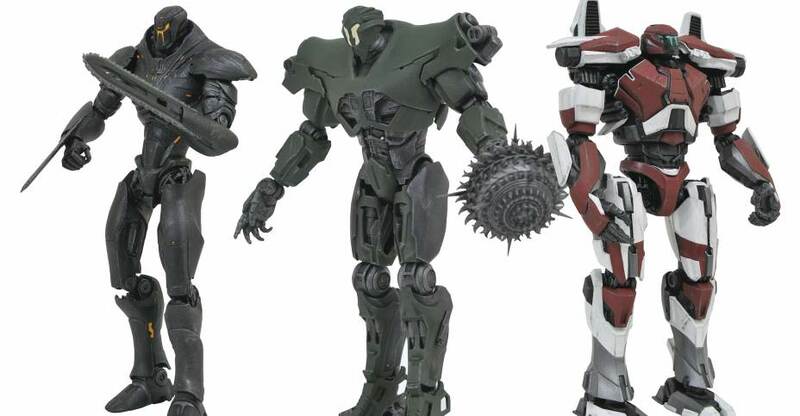 The figures will be priced at $65 each and will be available in October 2019. See the details below and the photos after the jump. 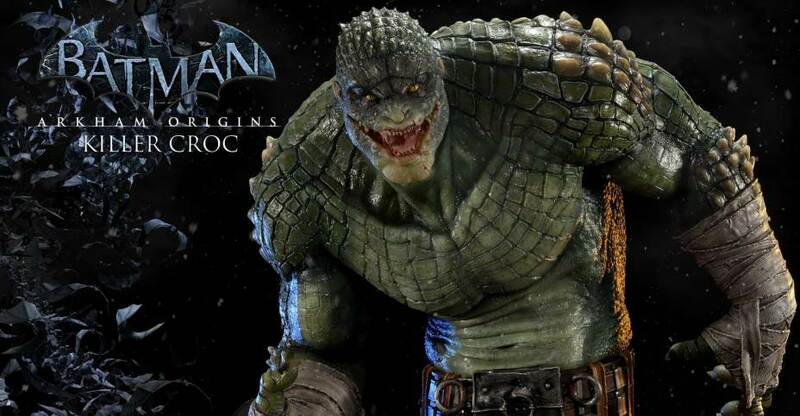 Prime 1 Studio is proud to present MMDC-19: Killer Croc from Batman: Arkham Origins. Abandoned due to his appearance, the result of a genetic disorder he was born with, Waylon Jones embraced his animal instincts. 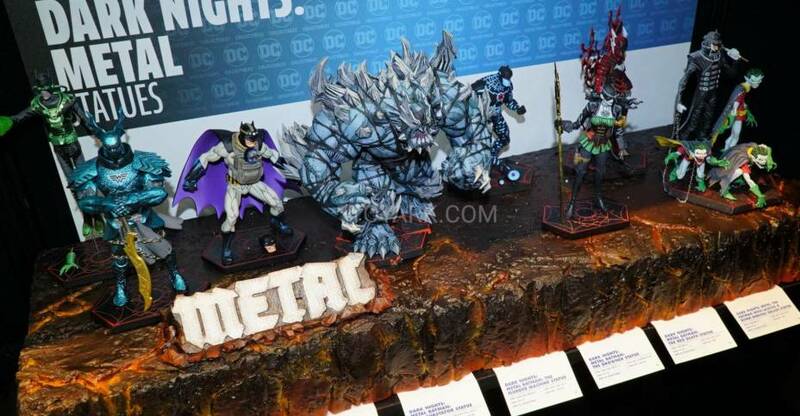 Joining a travelling circus and adopting the stage name “Killer Croc”. As his strength grew unusually more than a normal human being, his skin began to get hardened and was soon impenetrable to firearms. Seeing all humans as selfish and judgmental sacks of flesh, Jones took orders from anyone who could provide him with money and a larger scope of victims. 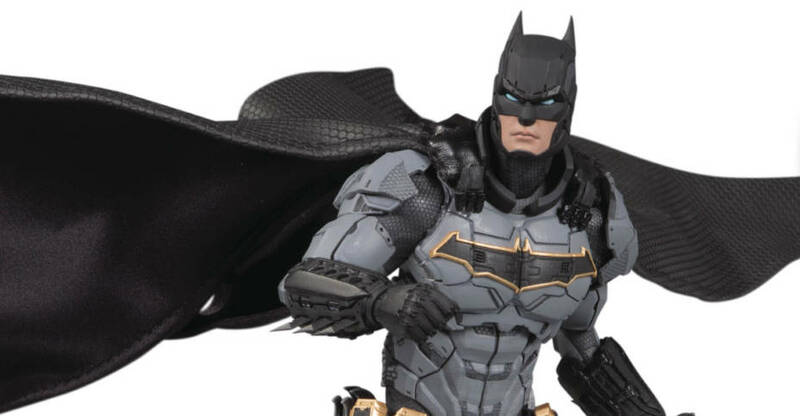 He soon started to work as an enforcer for the mob but his hunger to become the most powerful underground figure in Gotham led to him being recognized as one of the most powerful foes Batman ever faced. 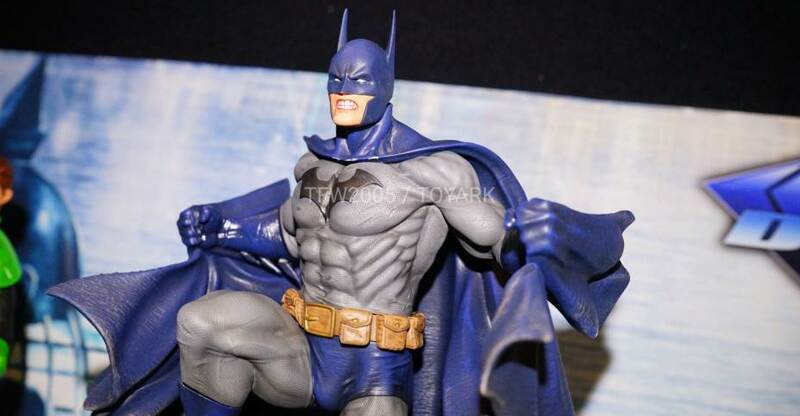 There are plenty of detailed photos. You can see them all after the jump.